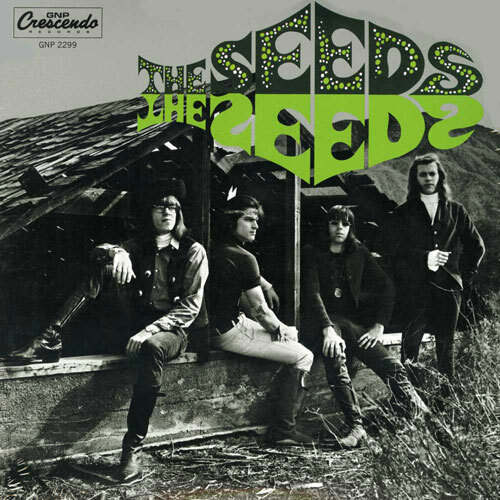 It has been all about CD reissues of late, but with those out of the way, Ace Records is now focusing on vinyl reissues of The Seeds back catalogue. First up, a 50th anniversary deluxe vinyl reissue of the band’s debut. Not your average reissue, this is an expanded vinyl reissue, using the original masters and throwing in a bonus disc of outtakes and rarities. 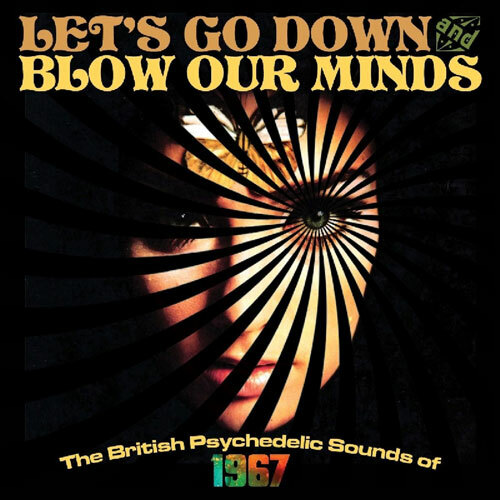 The Seeds is offered in its original mono mix, unavailable on vinyl since 1966. That’s worth the price alone. But there’s more. The second disc consists of outtakes from the same period, most of which are making their first appearance on vinyl. One track, an alternate take of ‘The Other Place’, is completely unreleased. All of that is finishes off with a gatefold sleeve with reproduction art and labels, plus an eight-page, ‘heavily illustrated’ insert / booklet with liner notes by Alec Palao. The album is available to pre-order now ahead of the shelf date of 27th January 2017. It is priced at £28.13.